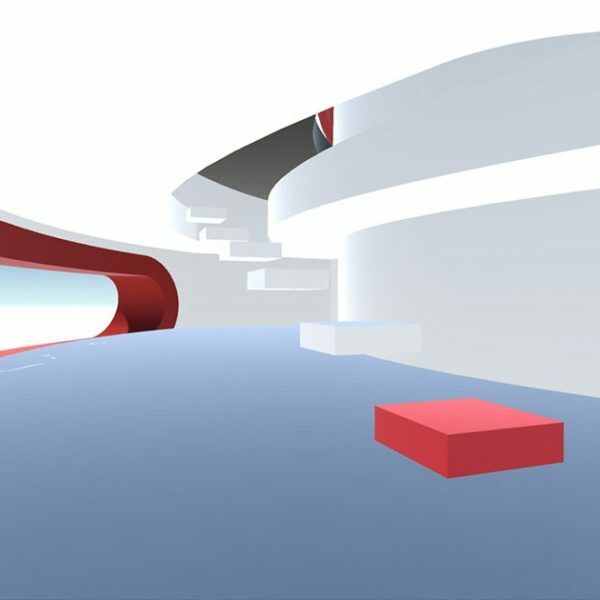 Virtual reality (VR) uses a simulator to immerse users in a real-time 3D virtual world, creating a truly unique experience. Potential customers have the opportunity to interact with your products as if they were actually present. Showcase your innovations (whether industrial or medical), teach clients to handle, install or maintain your products, etc. 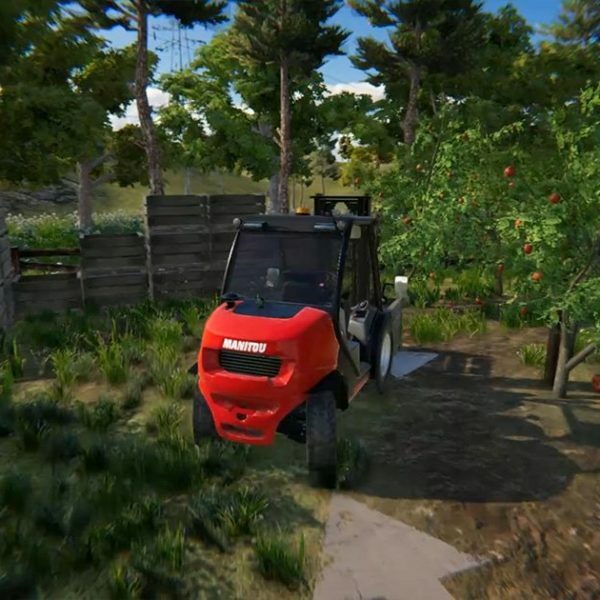 A 3D simulator combines 3D images, Real Time 3D and a graphics interface with automated elements, taking account of ergonomic considerations and supervision requirements. It may take the form of glasses or of a full headset, with or without hand control, or even extend to a structure with actuators to simulate movement or vibrations. 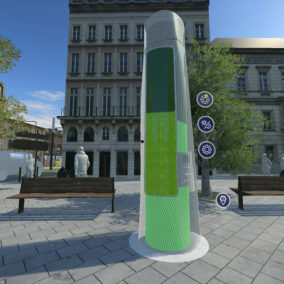 Real-time 3D is a digital imaging technique used to create interactive scenarios which evolve according to choices made by the user, taking the form of a dynamic animation. Our 3D infographics and 3D animation experts work together to create realistic immersive experiences. Virtual reality is a great training and outreach tool which can be adapted based on the choices and requirements of your users. Immersive applications using a fully immersive headset (such as HTC Vive or Oculus) alongside a powerful computer. Evidently, this creates a very different experience as the computer is much more powerful than a smartphone. In addition to the applications designed in our studios, we also offer hardware to rent or buy. Design: allow clients and partners to experience an environment in order to design, adjust, develop or plan. 3D simulations act in the same way as virtual testing, but in real conditions. Validation: test the operation of an installation. 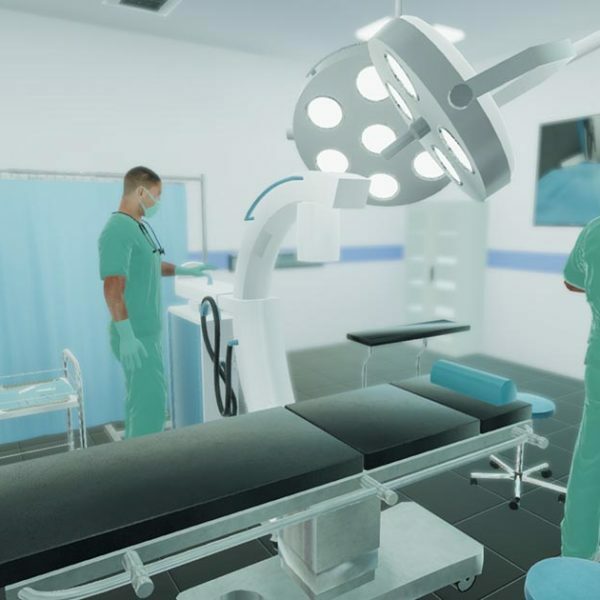 3D simulation makes it possible to visualise and analyse results, reactions, possibilities, etc., saving time and money which would otherwise have been spent on experimentation and studies. 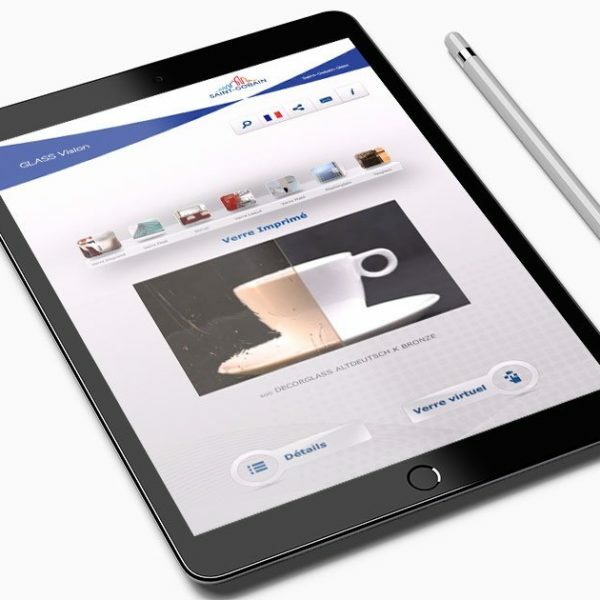 Marketing & training: create presentation and training tools to introduce users to your products. Augmented reality (AR) involves adding virtual elements to the real world around us. These virtual additions (3D models, informational content, videos, illustrated popups, text, etc.) appear in real time and in the real world, seen through a smartphone, tablet or augmented reality glasses. Users can thus experience a mixed virtual and real environment. AR has a wide range of potential applications: shopping, industry, maintenance, marketing, medical, real estate, video games, etc. We are excited about this innovative new development and would be delighted to design augmented reality solutions for all of your needs.